We would like to make your dreams come true and offer you the possibility of living in your own property in Spain. What makes us different from our competitors, though? Our company, Ideal, endeavours to assist the client from the very beginning until the finalised purchase. Houses for sale in Spain appear in numerous offers- both on the new build and resale market. Not every investor, however, has the knowledge of the procedures connected to such a purchase. That is why the consulting services provided by Ideal company help you not only to choose the right house but also to enjoy what is related to the purchase. 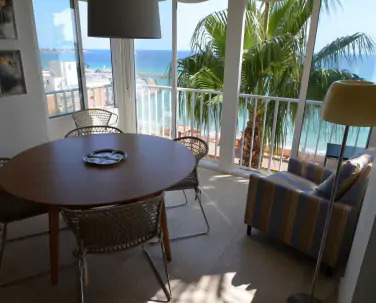 We also make sure that the access to the most interesting offers presenting apartments and houses all over Spain (especially in the region of the Mediterranean coast) is exceptionally easy. 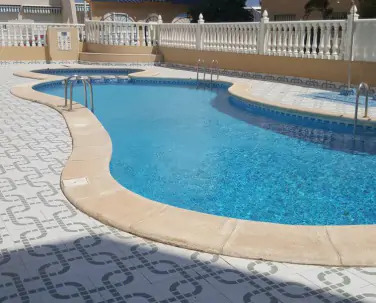 Although most of our offers are properties located on Costa Blanca (North and South) and Costa Calidad, we are able to present interesting and financially attractive offers to those clients who consider buying a villa, a bungalow, an apartment or a house in different areas of Spain. We would like to ensure that if you decide to buy a property through our agency, you will be able to rely on us for individual approach that takes into account even the most uncommon expectations.